The Azalea flower is another one of summer’s most beautiful shrubs. They actually begin to grow in the spring, and continue their growth in the summer months. 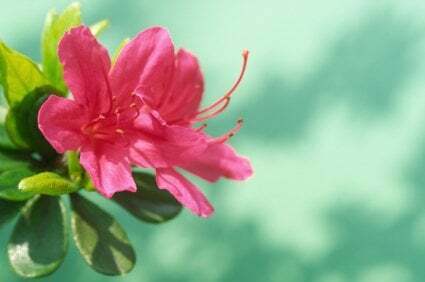 Azaleas belong to the Rhododendron family. There are about 25 different species of this shrub. 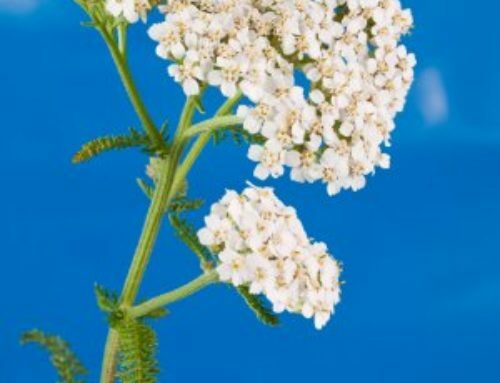 They grow well in a flowerbed surrounded by trees and other shrubs. They sometimes even bloom underneath trees. They come in many different types, shapes, sizes, and colors. The choice is up to you on which style, shape, size and color you like best. I myself love a medium sized shrub with hot pink tubular shaped flowers growing on the leaves. The bright pink colors of the flowers really brighten up my garden and I love it! 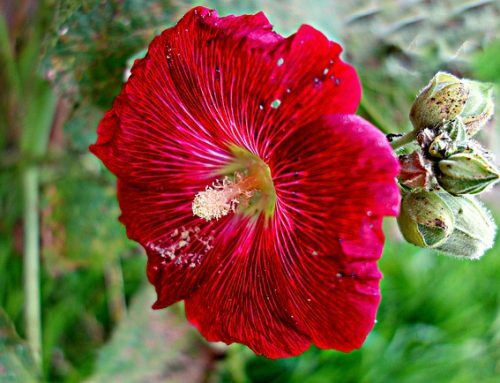 If you don’t like hot pink, the flower comes in many other colors as well. Almost any color you can imagine: white, yellow, light pink, orange, lavender, and red. Even though they are related to the Rhododendron family, they distinguish themselves with oval shaped leaves, and smaller tubular shaped blossoms. They also can be shorter then the Rhododendron bush. Dwarf sizes grow to only be about two feet tall, while some species can grow to be 20 feet! My Azaleas all seem to grow to be about 4 feet tall. They truly are a versatile plant that can grow in flowerbeds, on there own, or even in flowerpots. They look beautiful no matter where you choose to plant them. 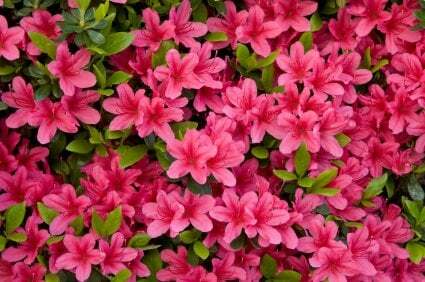 Azalea care is important so they grow to their best potential, they need to be planted in a spot that is shady. 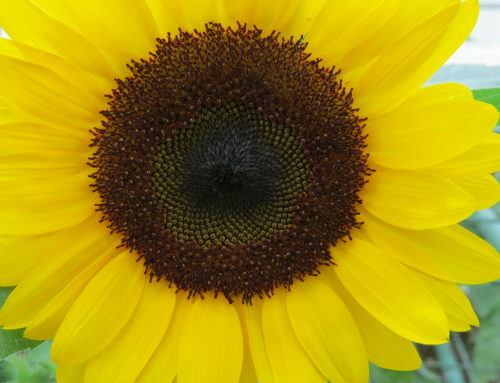 They can have some sun throughout the day, just make sure it is not too much sun. The more shade the better. They should be planted in moist well-drained soil. They can be victims of root rot, so when planting your bush, do not cover the roots in too much soil. Mulch the plant instead. Dig your hole, put the shrub in, and then cover the roots and the base of the plant with mulch. Water the plant regularly if in a drought. 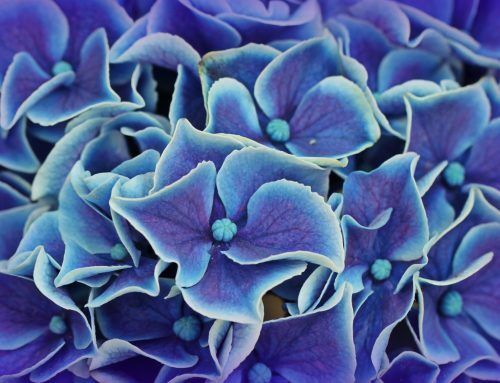 Fertilize the plant every spring to ensure re-growth is at its best. Each year check the Azalea flower to see if there are any dead parts that need to be removed. Prune any and all dead parts to keep the bush looking beautiful.